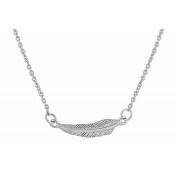 Celebrate the beauty of nature with this carefully created silver pendant necklace. 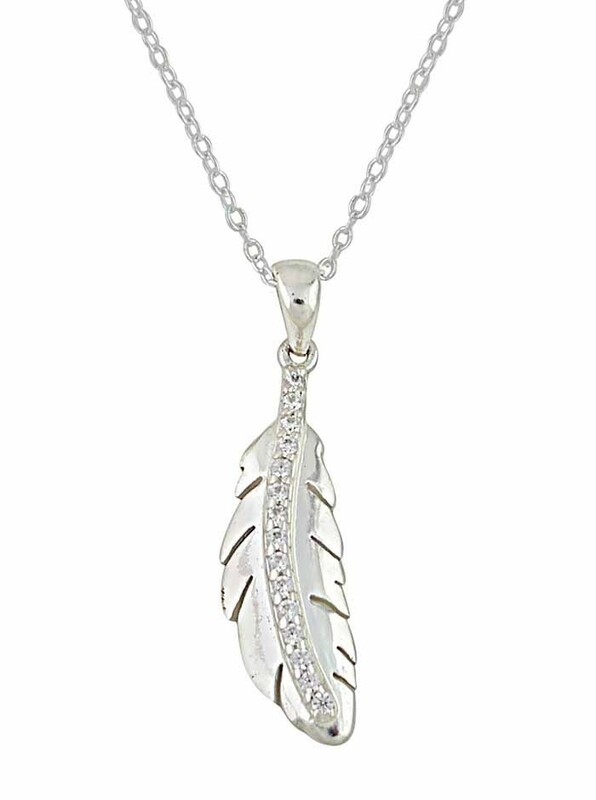 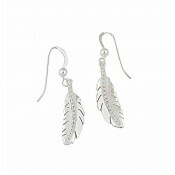 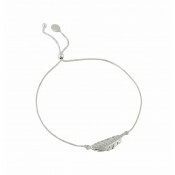 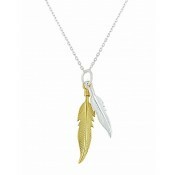 The feather charm has a polished silver finish with a line of clear cubic zirconia shimmering out from its spine. 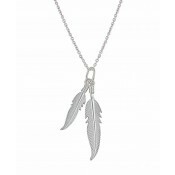 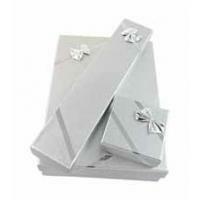 Designed to sit comfortably on the neckline, it comes supplied with a 45cm silver chain for versatile wearability.